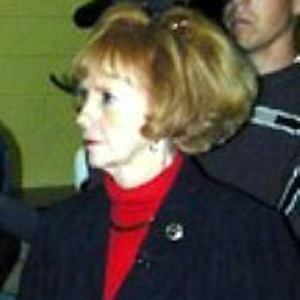 Republican politician who became the second woman in history to serve as Governor of Arizona, an office she held from 1997 to 2003. She also served as the 16th Secretary of State of Arizona from 1995 to 1997. She was an elementary school teacher in Kansas, after earning a degree in education. She was a Member of the Arizona House of Representatives for 14 years before being elected as the 20th Governor of Arizona. She has four children with husband Terry Hull. She was succeeded by Janet Napolitano after leaving the governor's office in 2003.